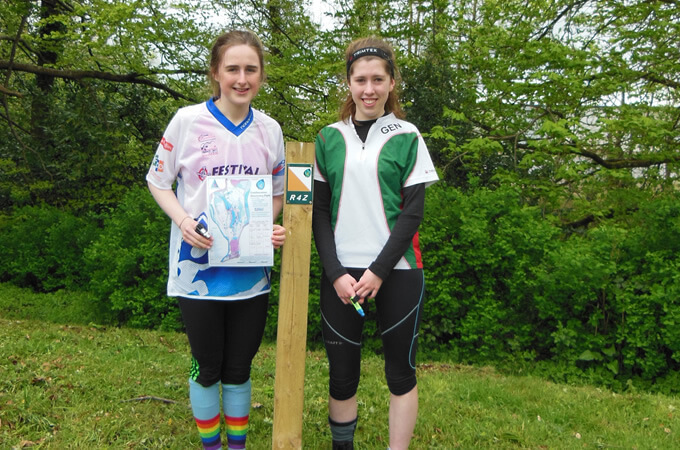 For more information on orienteering see www.orienteering.ie – it’s a great site with lots of super images and videos bringing orienteering to life for those of us who are novices! With over 80 acres of woodland and lakeside to explore Castlecomer Discovery Park is the perfect place to experience nature, get fit and enjoy the great outdoors. Why not take a hike? Have a picnic or take a path you never took before? There is something for everyone here! 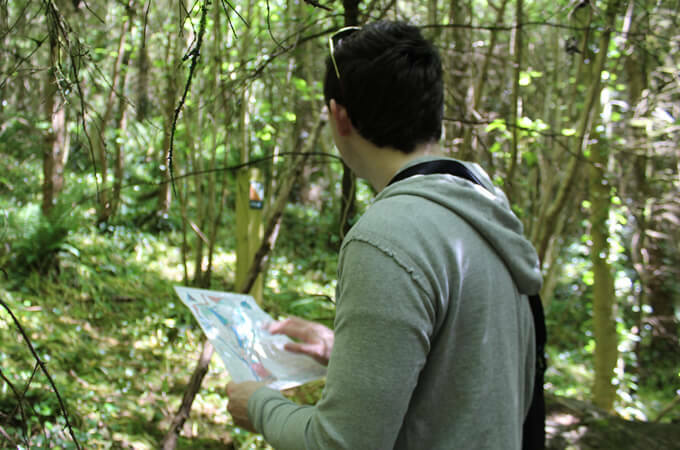 Leisurely walk, orienteering challenge, nature trail and much more! Check out our four National Trails Association accredited looped walks. Min. Gear: Sturdy footwear, raingear, fluid, mobile phone. Min. Gear: Trekking shoes, raingear, fluid, mobile phone. Terrain: Forestry tracks, paths and woodland trails (may be muddy in wet weather). Min. Gear: Hiking boots, raingear, fluid, mobile phone. Please note this trail is unsuitable for buggies.